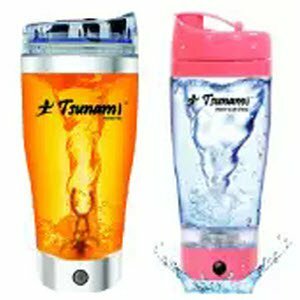 Amazon is offering TSUNAMI Portable Mixer upto 76% off from Rs. 699 Only. Protein Shakes, Milk Shakes, Cold Coffee, Sharbat, Lemonade, Lassi, Smoothies, Cocktails, Baby Food, Eggs & More!